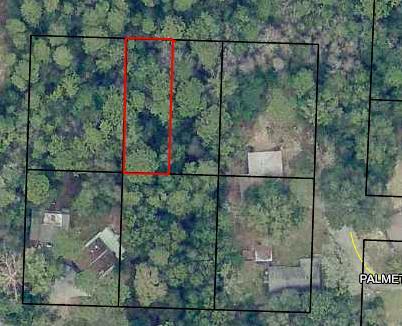 Tbd Lot 3 Florida Heights Block D Street, Niceville, MLS# 814287: ERA American Real Estate Okaloosa Property For Sale in Northwest Florida, Schedule a Showing, Call Brandon Jordan of ERA American Real Estate Today! Vacant lot in the Florida Heights area of Niceville. Currently there is no road access to the property. Some wetlands on property. This information was last updated on 4/20/2019 11:36:59 PM.